Agent Reese Tubbs was born in Baton Rouge, Louisiana. He and his family moved back to Mountain View, Arkansas before he started school. Reese went through school in the Mountain View, Arkansas school system. He grew up listening to his Dad conduct real estate transactions in his own United Farm business that he owned for over 30 years. In 1982 when he was in his early 20’s he got his license and joined his father learning about selling rural properties, farms and land. Over the years he worked construction and was an assistant manager for a wood treating company. 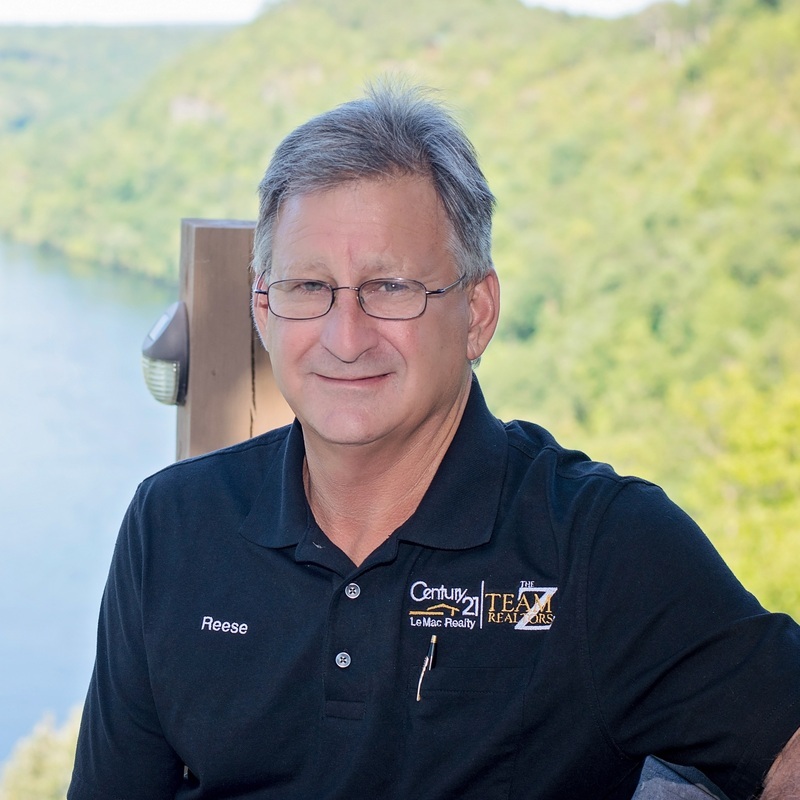 Reese came to Century 21 LeMac Realty in 2012 and joined The Z-Team Realtors in 2016. 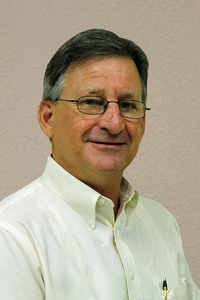 He specializes in land, farms, rural property and river front property. His home turf is the Calico Rock, Melbourne, and Mountain View areas south of Mountain Home in Arkansas. Calico Rock and Mountain View have great shopping, good schools, medical facilities and are near the White River and Piney Creek in the Ozark Mountains. Reese is easy to contact and work with. He is happy to be of help if you are looking for an agent who will work for you.